The 61st Annual Grammy Awards are finally here, so get prepared to see the likes of Lady Gaga, Travis Scott, Dua Lipa, and more perform, as well as presenters in Kelsea Ballerini, Smokey Robinson, and Jada Pinkett Smith, just to name a few. Before tuning into the big show on Sunday, make sure to check out the full list of nominees. Here's how to watch. What Time Do the Grammys Start? 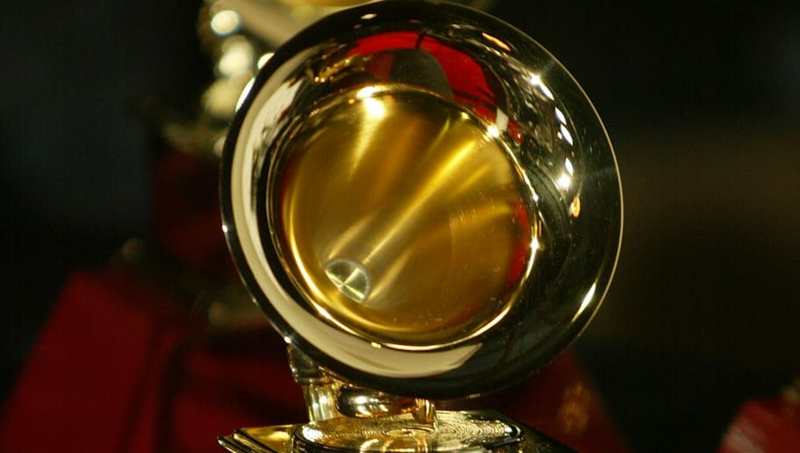 The 2019 Grammy Awards will be taking place on Feb. 10 at 8 p.m. EST, 5 p.m. PST at the Staples Center in Los Angeles, California. CBS' Grammys red carpet show starts at 7:00 p.m. EST, 4:00 p.m. PST. E! will also be hosting a red carpet show. The show will be airing on CBS, and can also be live streamed on CBS All Access. Their streaming service actually allows you to try one week for free, so viewers can sign up just to watch the awards show free of cost. If you aren't able to stream from CBS, Reddit streams are also available. Head back to Floor8 on Feb. 10 for coverage of the Grammys.